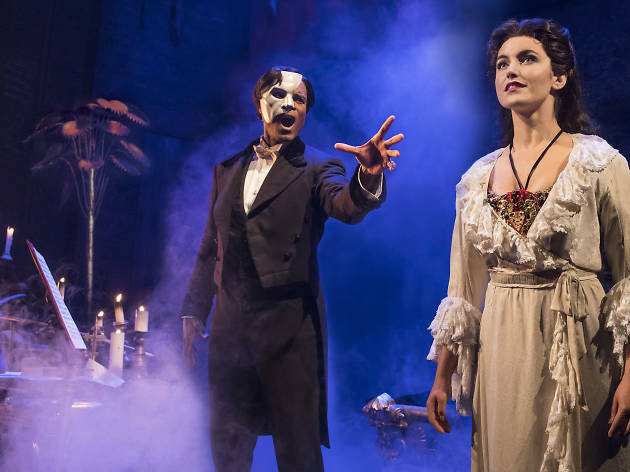 A mysterious masked phantom skulks amid the riggings, backdrops and backstage hubbub of an opera house in Andrew Lloyd Webber’s timeless tale. 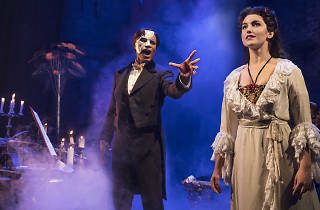 This exciting production includes brand-new scenery, costumes and more, along with reimagined staging by director Laurence Connor. Watch out for the falling chandelier!